Today, I have 50% off some of my favorite products for you all!!! First up, my Math Talks and Warm-Ups. 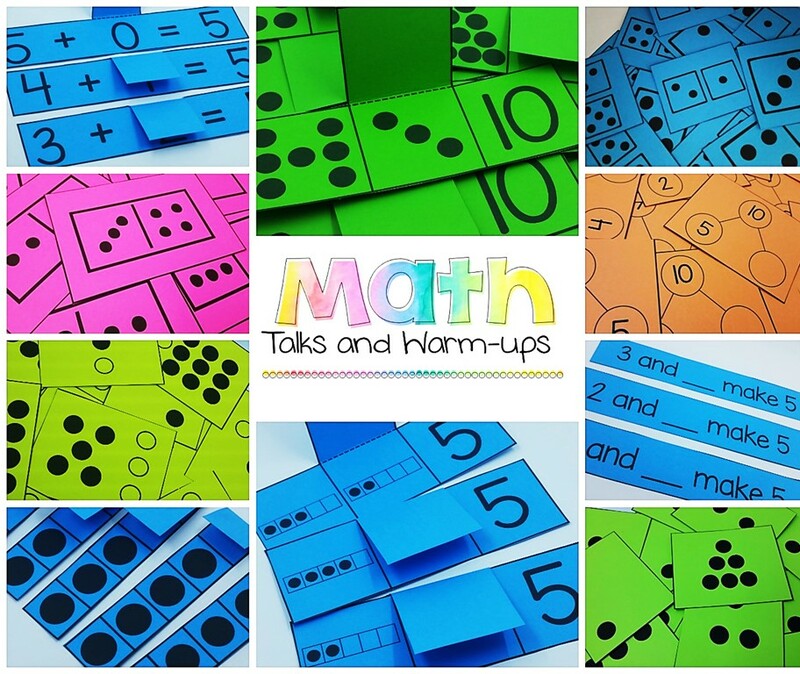 These are a great way to start your math lessons. They help with subitizing and fluency. these activities are great for getting brain ready for math. Next up, I have my Year Round Number Bond Printables ON SALE for ONLY $5!!! These are great for Morning Work, Homework, Independent Work, and RTI. They are differentiated to meet a variety of learners. They work for both Kinder and First Grade. Next, I have discounted my Play Dough Growing Bundle for ONLY $9. Right now, this Growing Bundle is just waiting for Sight Words to be added.This bundle has EVERYTHING- color pages, black and white pages, print pages, and d'nealian pages. Seriously, EVERYTHING. 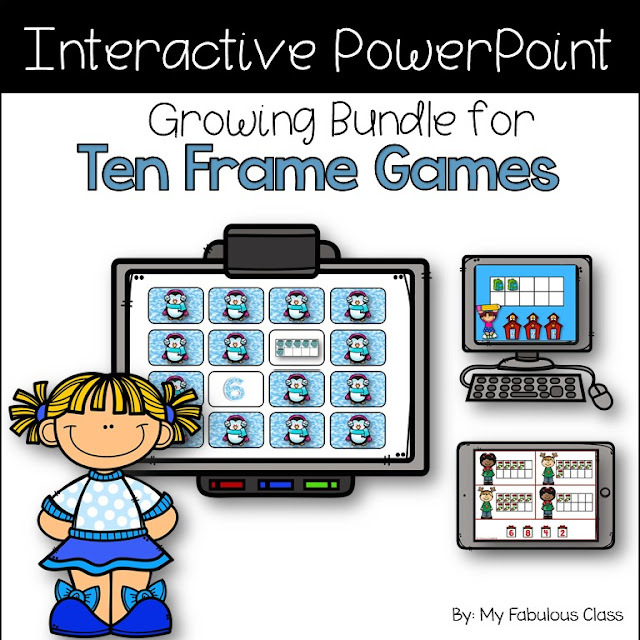 This is the LAST time in 2018 that I will offer 50% off this Growing Interactive Bundle. These are interactive Power Points. They can be used on any device with power point. Right now, it contains random months. #Truth - these games take FOREVER to complete, but my class is LOVING them. Every month has been started but not completed. April will be added by Monday, April 2. The random missing months will be included by July 2018. Enjoy these ONE DAY savings. Tomorrow, my entire store will be 20% off.